Privacy Lock offers protection beyond blocked numbers by forcing 'Unknown' callers to identify themselves, so you can screen your calls before answering. 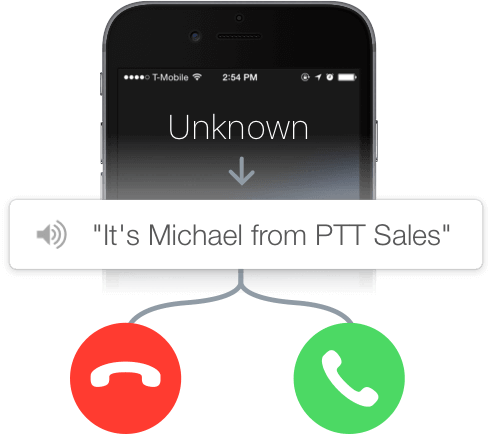 Even if a call does not have a real phone number associated with it, TrapCall protects you. TrapCall's Privacy Lock feature acts as an advanced screening service that forces 'Unknown' numbers to state their name before you accept or reject their call. Hear who's calling before answering. Callers are asked to record their name before being connected to you. 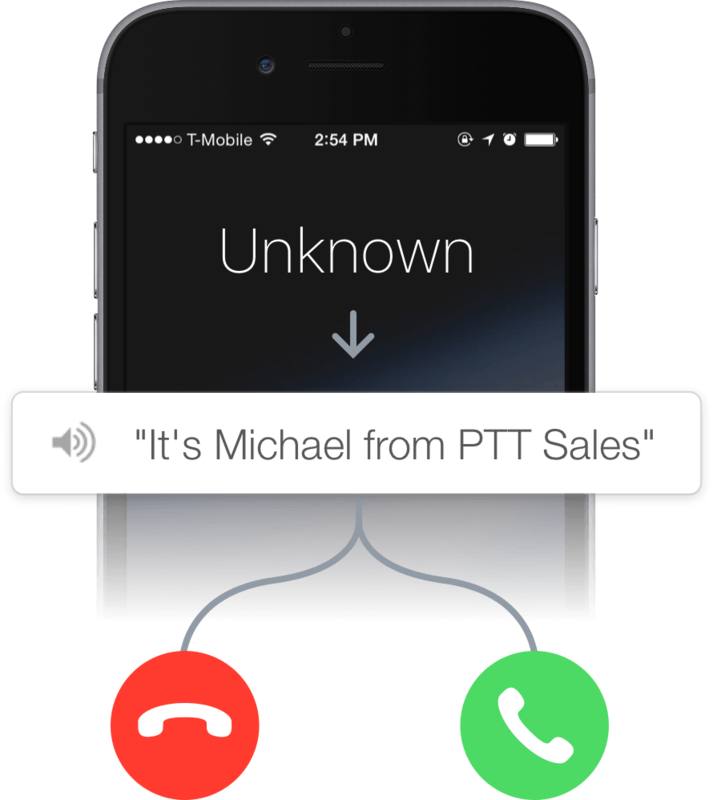 When you answer, we play their recorded name and give you the chance to accept, hang up, or send your caller to voicemail. Sign up and get access to unmasking, Privacy Lock & more!